Happy Friday, friends! I still can't believe that another week went by without a snow day. I'm not bitter at all. #sarcasmfont Truth is come President's Day and those extra days before and after Easter I'll be forever grateful we didn't have to use one of our days this week - but there's something just WRONG about it being like 12 degrees ALL DAY LONG with no snow on the ground. 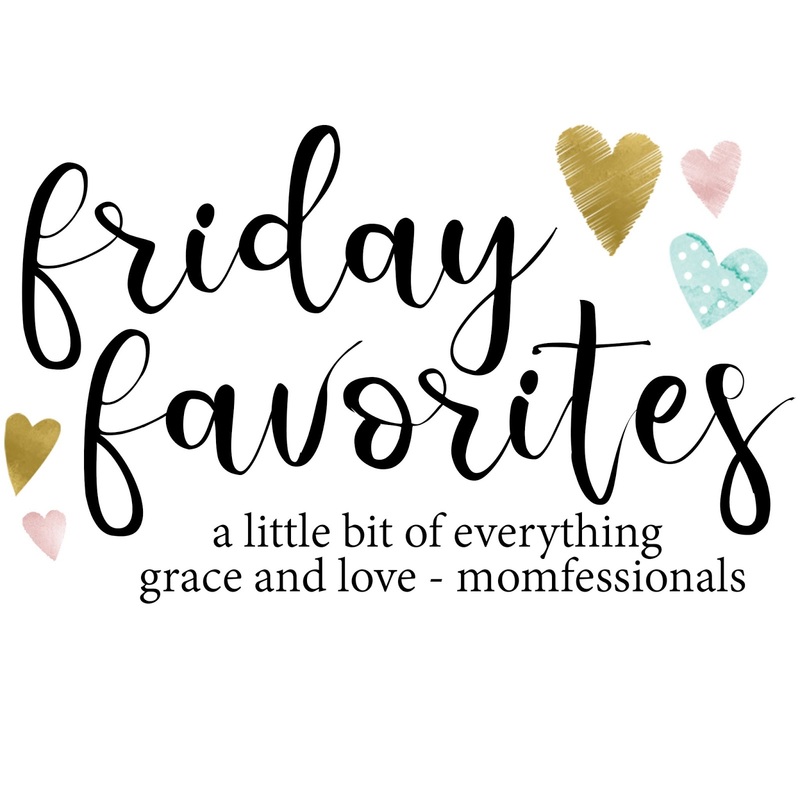 I'm going to suppress my bitter feelings toward no snow and team up with Erika and Narci to share some favorites this week and we'd love for you to join us! 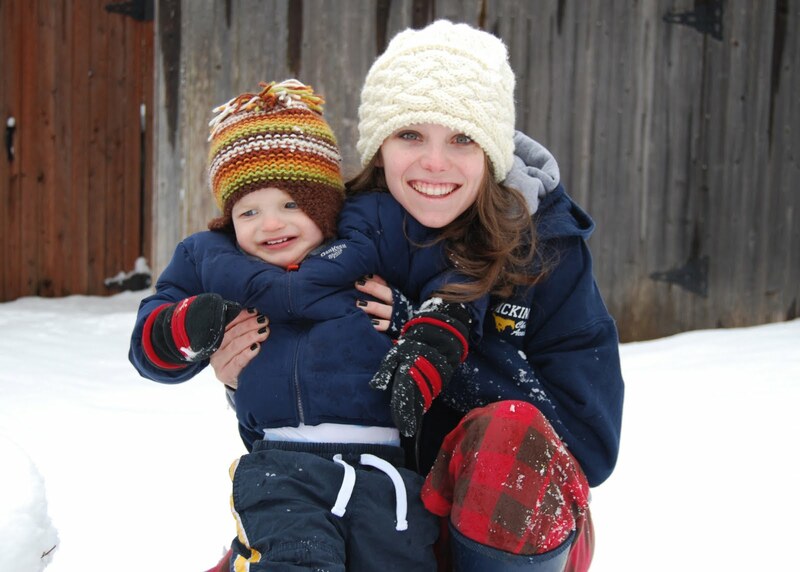 And Mason's first time ever to see snow. 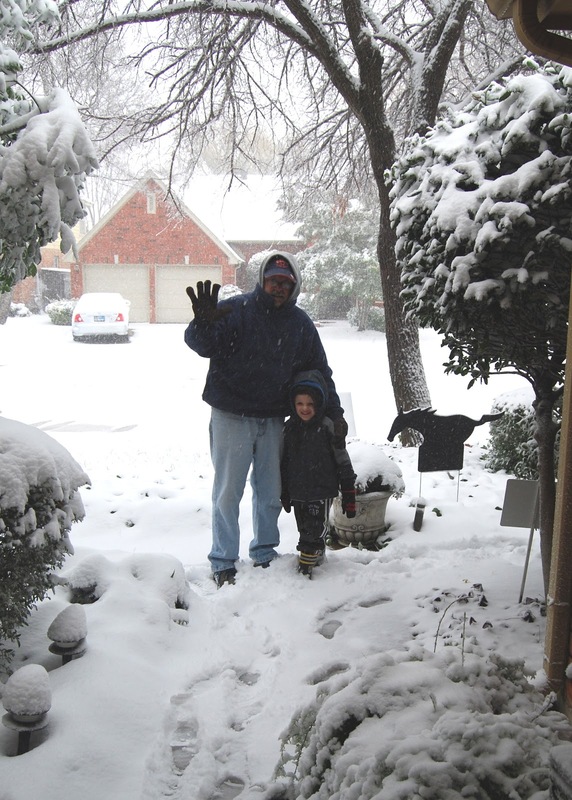 And I still don't think anything will beat the snow we had on Christmas in 2012. With the crazy cold weather we've been having here my kids all needed better coats, so I picked these up last week and they are CLEAR FAVORITES in our house. We love the quality and how well these can get shoved into backpacks, get washed and dried and last long enough to get passed along when they're outgrown. ... and his portion size is out of control :) hahaha I will gladly split my lunch in half and store the rest in my fridge as a snack for my kids because I DIDN'T HAVE TO PACK LUNCHES!!! I mentioned last year that I was on the hunt for a good perfume. I tried out Amazing Grace (too floral for me) and then I got a HUGE bag of fragrance samples (like DOZENS) in a Nordstrom order back in November and found one that I immediately fell in love with! 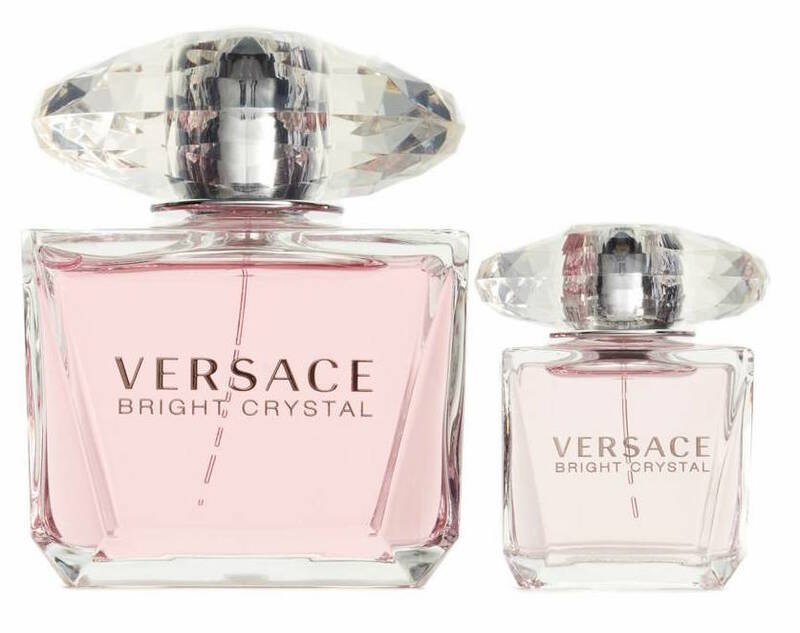 Bright Crystal is more fruity than floral (I've figured out that I like bright, clean, fruity scents WAY more than floral) and have been wearing it every single day. I also got some Men's Fragrance samples and Dave found a new scent he loves as well! It's been backordered but I can't wait for him to get it! On Monday Luke got to perform the National Anthem at an Allen Americans hockey game and I totally left these pictures off my weekend post so I thought I'd share them today because it may have been the boys FAVORITE day ever :) Luke sang and then he, Dave, my dad and Mason all stayed to watch the game and they had the BEST time! And last but not least I've been working through organizing some photos and this one from this time last year is a FAVORITE! TIME FLIES!!! I hope y'all have a wonderful weekend planned - we have dance, spelling bee prep, a BIG ol' grocery run, a birthday celebration and (hopefully) The Greatest Showman on our agendas and we can't wait! I couldn’t agree more there’s just something magical about snow days and I was dying for us to get just one!! Oh Andrea! The snow/ice has stalled us here in Ohio. We had a whole week of snow days this week because they just can't get the roads cleared. My house is spotless, but I will be missing those extra days off in February and before spring break! Love Bright Crystals, I am not a floral person either! Also, I would LOVE for you to share your recipe for the pot pie! It looks so good and that sandwich! Yum! I love that picture of us so much!!! I was so glad when you did the post on perfume last year because I got lots of good ideas! I recently stumbled on a new one I love- Si by Georgio Armani, but it smells a lot better in the 'parfum' than the eau de toilette. It's meant to be worn on clothing too, so it stays pretty well. I haven't bought it yet, but I've been using every last drop of the sample I have! La Nuit Trésor also smells amazing if you can find it. :) I'm like you- I much prefer fruity or vanilla over floral. Here in Houston, we had the bitterly cold temperatures with ICE. It sure wasn't as much fun as a snow day. Have a wonderful weekend! I prefer fruity over floral too! Dinner on Tuesday was SO MUCH FUN! Wow you guys were dumped on in 2012!!! I'm sorry you haven't had a snow day, when it's that cold, there should be snow! I'm with you on us not getting any snow...boo! And I'm sure you've heard this from everyone and their mother, but The Greatest Showman is SO GOOD! We loved it and love the soundtrack as well. Enjoy! I got my husband the Jo Malone cologne that you suggested once for Christmas. We both love it. I will try this new one when he runs out of it:) Also, The Greatest Showman is wonderful, enjoy!! I got a sample of the Versace in a Sephora order and I adore it too! 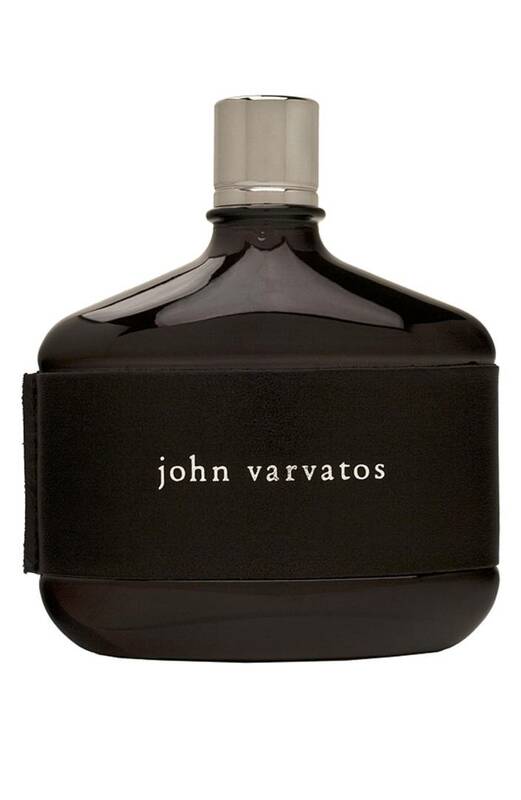 Another great line of perfume that is more fruity than floral is the Fresh line. Check it out sometime. I am very scent sensitive, but love this one. That was a doozy of a sandwich, kudos to your Hubby. And, The Greatest Showman is just awesome, we loved it!!! Happy weekend! The Greatest Showman is my FAVORITE movie from 2017. I have seen it twice and will probably go see it once more this week because I can. Empty nest and I don't work? Hello matinee movie. The soundtrack is on REPEAT! in my car. LOVE IT!